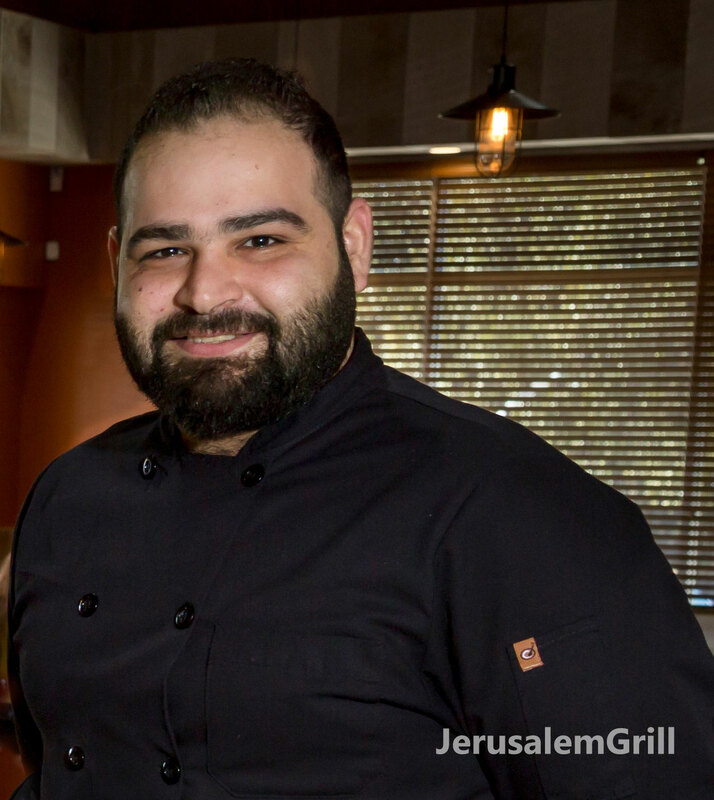 Our middle Eastern in food can be traced back several Thousand years to the gastronomical evolution. Spices ingredients and cooking techniques are part phoenician, greek, arab , roman and Ottoman tradition. 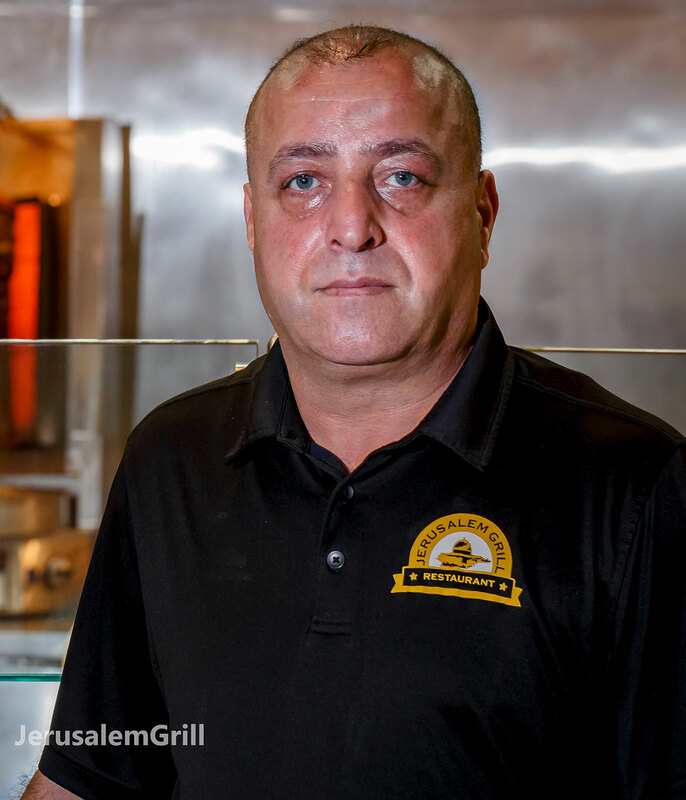 The concept of Jerusalem grill middle Eastern restaurant began in 2004 at the north west side.With popularity second location came to be at 9210 wurzbuach. 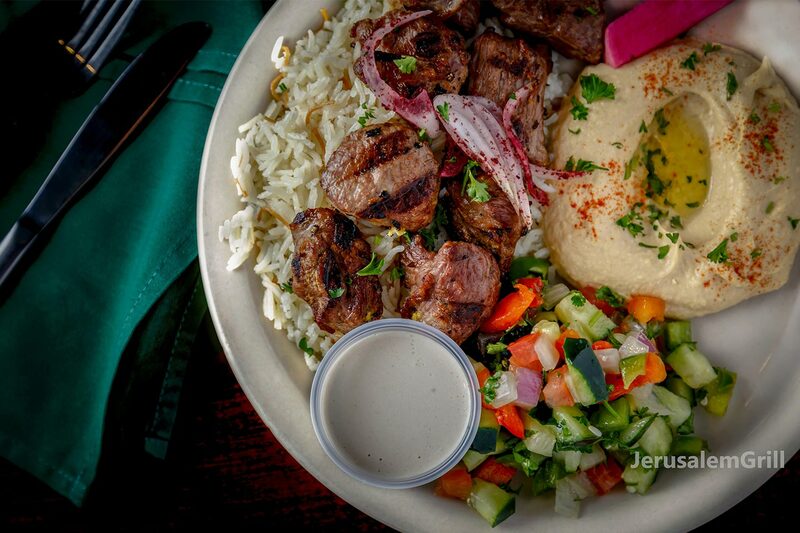 Our newest location is part of cornerstone village at 203 N .loop 1604 w. The menu is the same and you and whole heartedly welcome to the Persian,Greek and turkish dishes. Enjoy.
" Wonderful place to try new food. First experience trying different stuff, meat was tender and had a good flavor the rice was very good. The appetizers were absolutely fantastic the hummus was just to die for. it was so much food at our table. 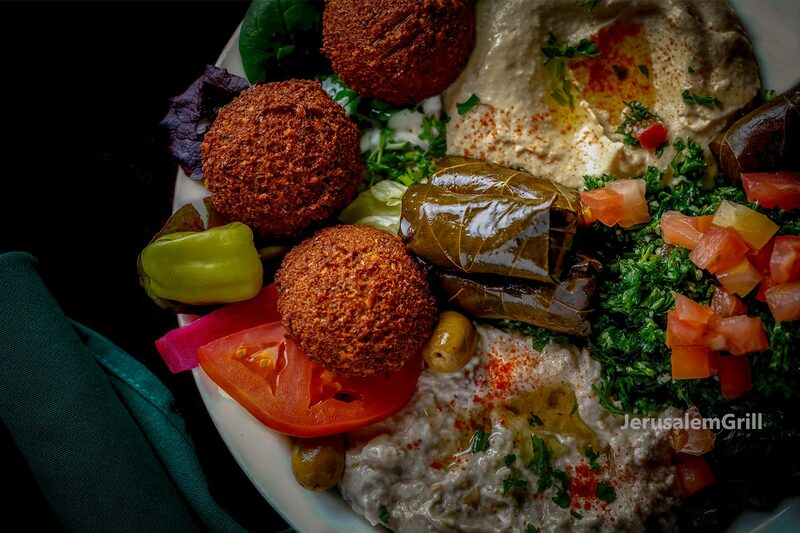 Definitely recommend to anybody that likes to try new authentic food. " " impressed! We had so much food and it was all delicious. We even had to move to another table so our food could fit. It was four of us and we decided to try out the family dinner. 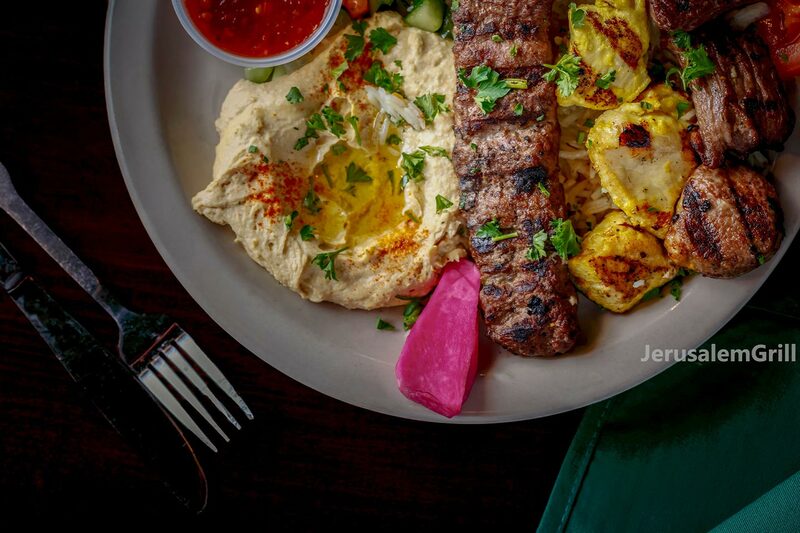 For about $16 per person, you get 8 appetizers, 8 meat skewers, falafel, rice and a plate of shawarma. This is by far the best deal. I especially enjoyed that we were able to select what we wanted to eat "
"This place is simply amazing. If your a foodie like me then this is the place to go!! I wanted everything on the appetizer menu. The waiter suggested the vegetarian platter which was amaze balls. 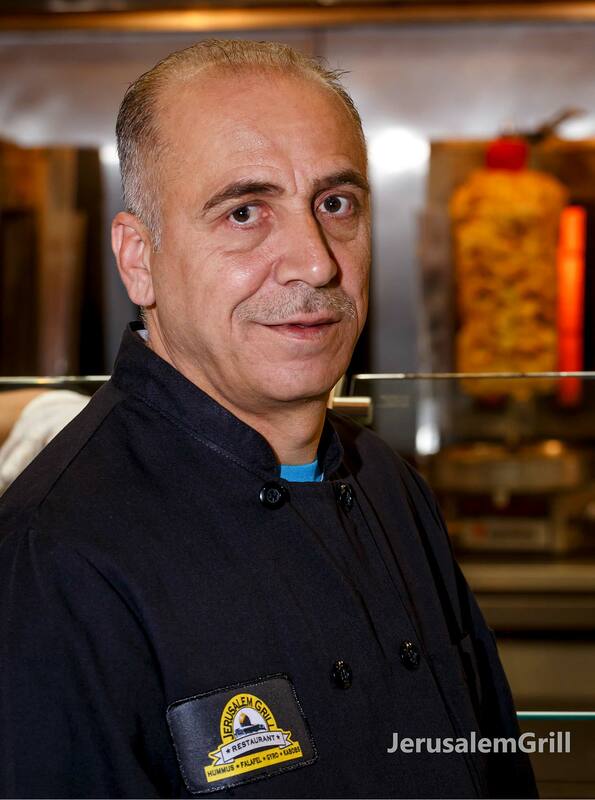 Then he suggested the lamb gyro! I'm taking half of it home with me, defiantly get the veggie plater. My belly is happy "